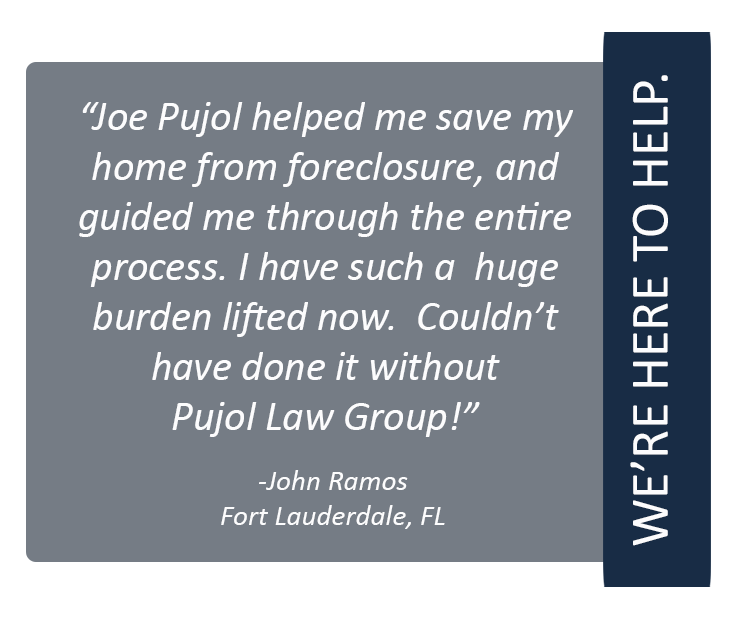 At The Pujol Law Group we will pursue a favorable outcome to your foreclosure matter. In the event that you are in an active foreclosure defense case and a Trial is scheduled, we will help you, through our relationship with the banks attorneys, to negotiate the best possible settlement outcome, which may include a a sale date extension as well as a deficiency waiver so as to minimize the amount of monies you will owe (if any). 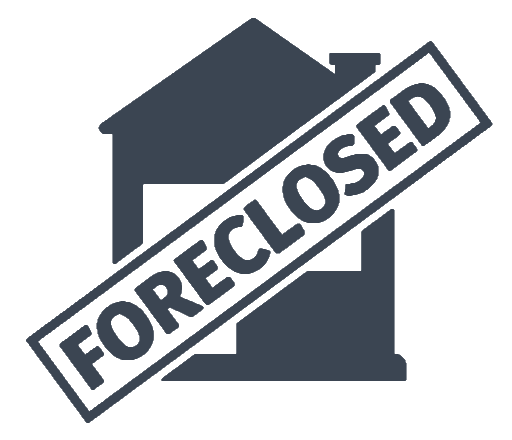 We can help navigate the enforcement proceedings and/or settle the deficiency judgement proceedings on favorable payment terms. In certain circumstances, wages are exempt from creditor attempts of garnishment, and certain assets are exempt from levy.